Holidaying in Europe has always been popular, no matter what type of break is preferred. From golfing holidays to ski trips, family friendly breaks to romantic getaways, there is something in Europe for everyone. Here are some of the best European destinations for this summer. Italy offers a wide and varied choice of destinations, but none can surpass the Amalfi coast for spectacular coastal views. Picturesque villages with cobblestoned streets are strung along the length of the coastline and the air hangs heavy with the scent of wild herbs and lemon. Food and wine connoisseurs will find themselves in a veritable heaven of tastes and textures, with many local specialities guaranteed to tempt the tastebuds. Portugal is home to the Algarve, an area with resorts for all ages and one of the most popular holiday destinations in Europe. Golfers are particularly well catered for, with more than 30 top class golf resorts. The comfortable temperatures even over the winter months mean that golfers can indulge in a round or two at any time of the year. The area is also popular with families, with many water parks, theme parks and zoos to keep kids of all ages occupied. 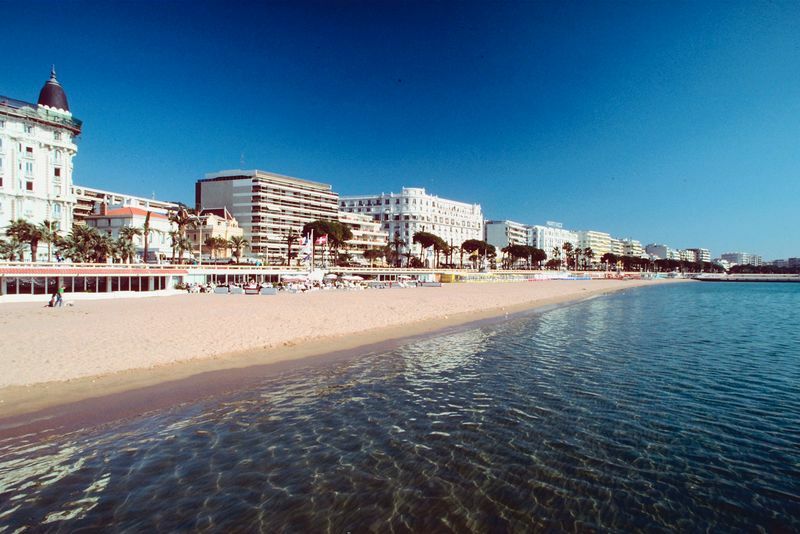 France caters for all sorts of holidaymakers, but the Mediterranean coast is home to the ever popular French Riviera, the Côte d`Azur. The coastline stretches for approximately 550 miles, with beautiful sandy beaches and an air of wealth and abundance. This is a major yachting area, with around half the world`s superyachts visiting every year. Ski enthusiasts will find a wealth of resorts to choose from throughout Europe, but Switzerland remains one of the most popular countries for Alpine skiing. 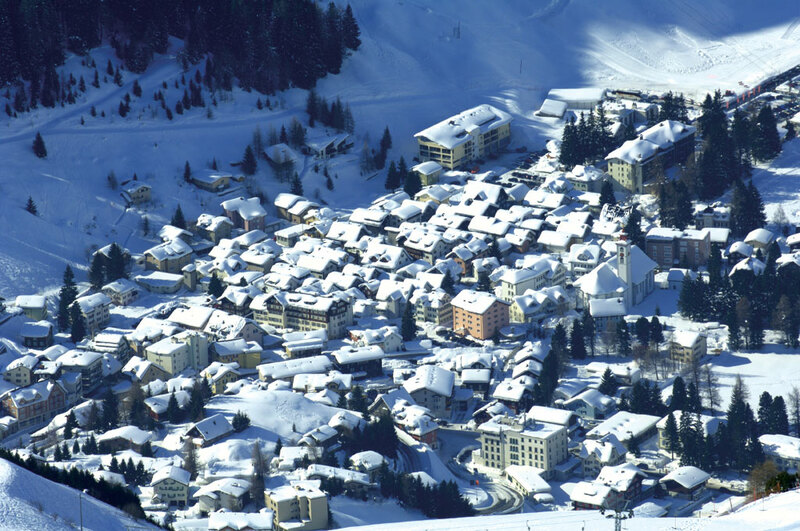 With ski runs available for anyone from the complete novice to expert skiers looking for a challenge, the Swiss Alps resorts are world renowned for their cleanliness and hospitality. Families looking for child friendly holidays will find that the Canary Islands can provide everything that they require. 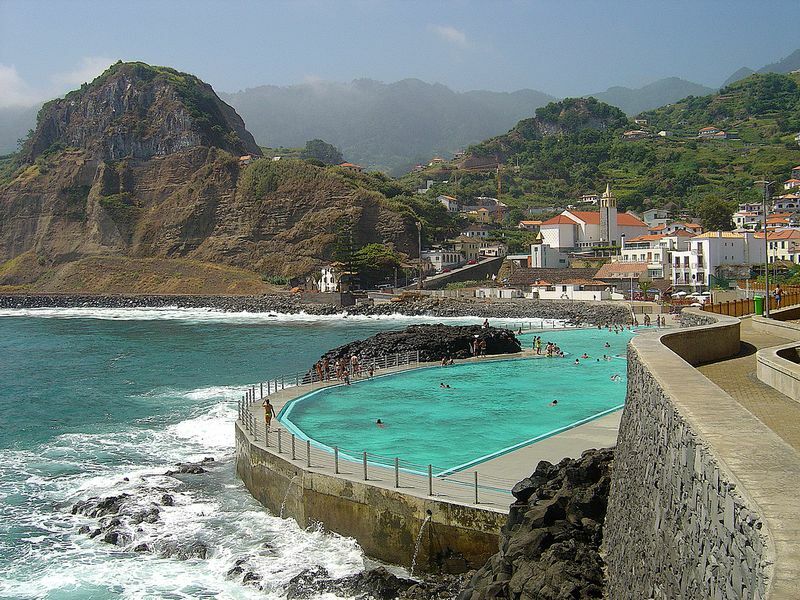 Although the islands are geographically part of the African continent, the Canaries are Spanish and consequently share much of that country`s culture. 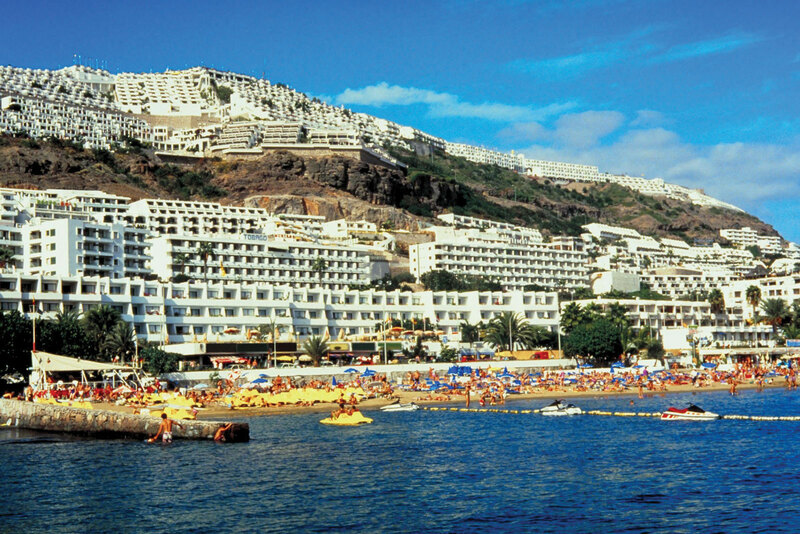 Gran Canaria is one of the more popular islands with visitors and has plenty of sun with a year-round gentle climate. 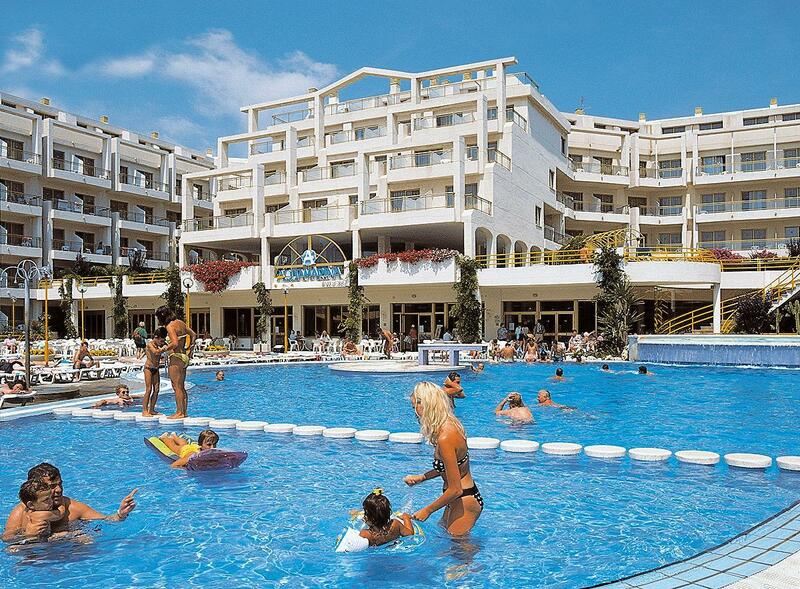 One of the island`s busiest resorts is the Playa del Ingles, which translated means `Englishman`s Beach”. 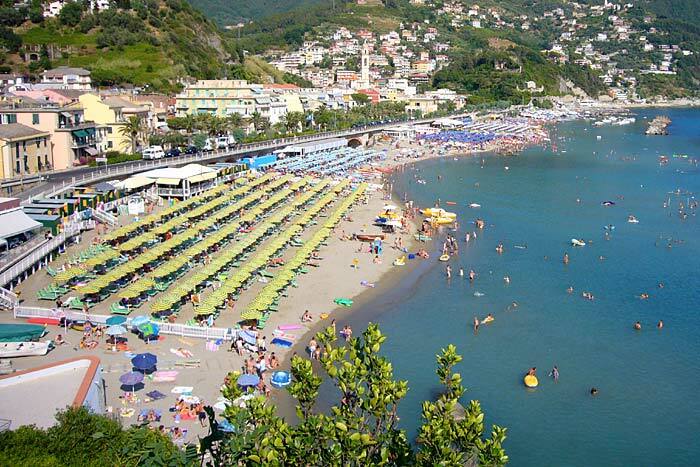 This is the second busiest resort in Europe and was purpose built with tourism in mind. With plenty of nightlife on offer and beautiful beaches only a stone`s throw away, Playa del Ingleshotels are a fun and vibrant place to stay.